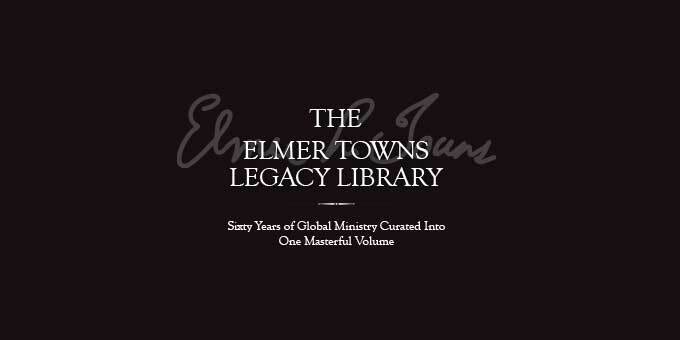 Elmer Towns Legacy Library | 60 Years of Global Ministry in one Volume!Elmer Towns Legacy Library | 60 Years of Global Ministry in one Volume! Join top leaders from around the world to receive one of these valuable editions. This exclusive, rare desktop collector’s set is the most extensive preaching and teaching resource ever assembled by a single leader. 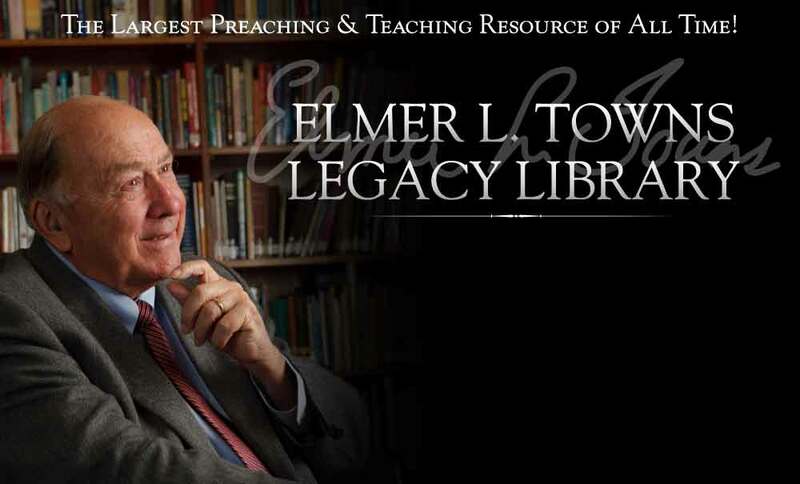 The entire Elmer Towns Legacy Library will be approximately One Terabyte in powerful content, all searchable via word and subject. This game-changing resource includes all sermons & sermon notes, commentary notes on every book of the Bible, all typed & written manuscripts, class lectures, powerpoints & media, a prayer journal spanning sixty years, handwritten Bible notes, Spiritual life Lectures, more than 200 books, hundreds of articles, all videos training series with manuscripts and fifteen powerful ministry courses available in this resource. A complete ministry education at your finger tips! Dr. Towns is considered one of the finest preachers, teachers and visionary leaders of all time. 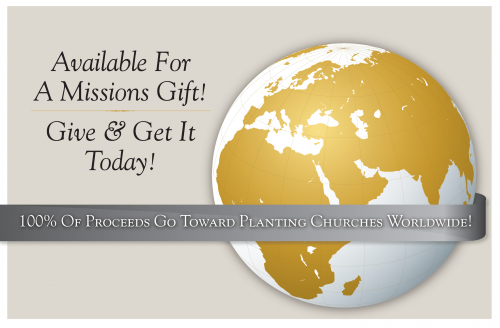 Your investment will help to continue the ongoing training and teaching of pastors/leaders worldwide for decades to come! Dr. Elmer L. Towns is a global man and renowned preacher, teacher and leader, so the demand worldwide is high. Each exclusive Elmer L. Towns Legacy Library, valued at $15,000 each, was created to preserve the works of this legendary leader.